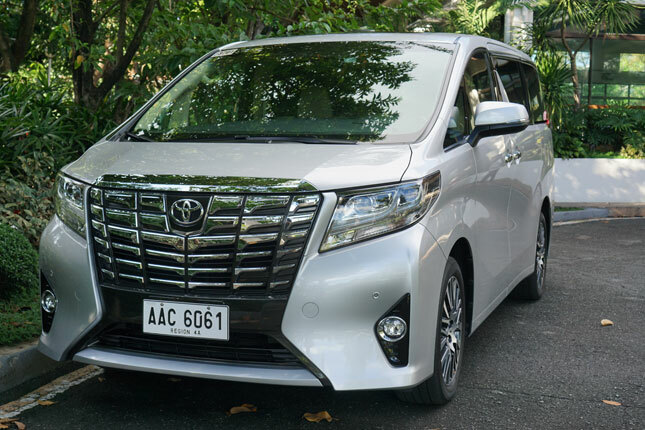 There are all sorts of reasons not to consider the Toyota Alphard, the expensive, gas-guzzling behemoth in the Japanese carmaker’s lineup. Despite its hulking size, it only seats seven. 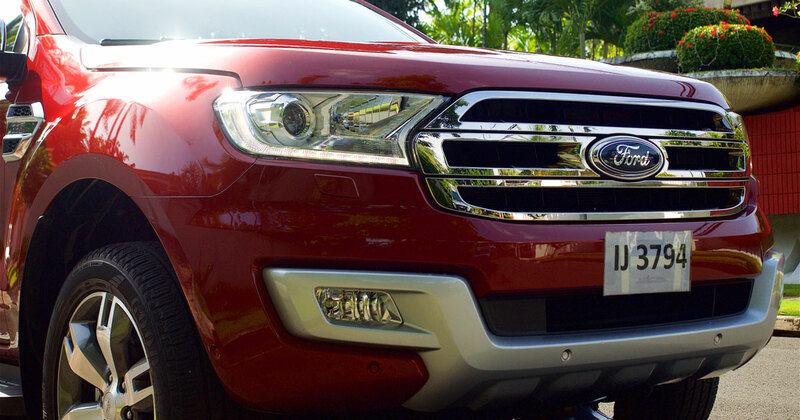 The humongous grille draws too much attention. 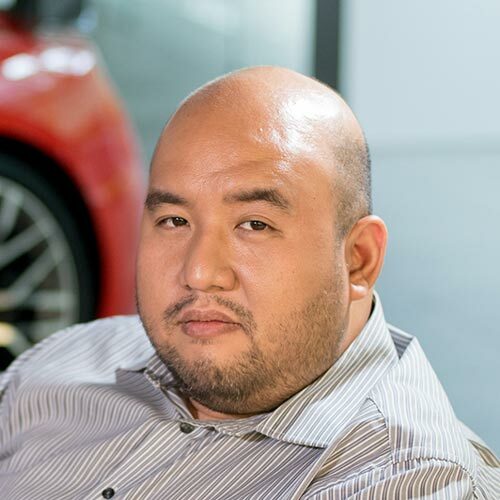 And that price is already in Lexus territory. 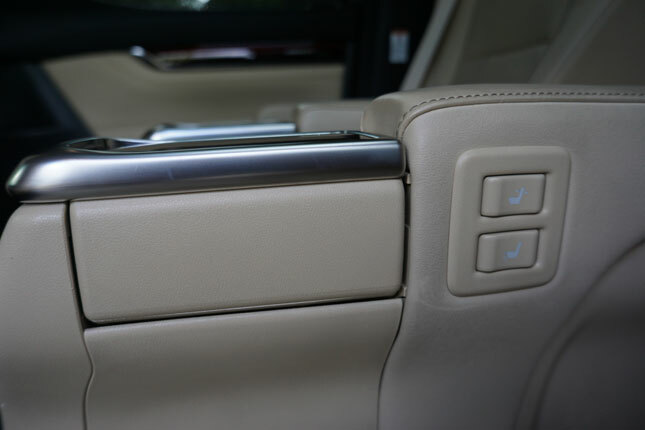 But all of these reasons melt away when you activate the power side doors and see the Alphard’s beautiful cabin. Some say this would be the result if Lexus decided to make a van. 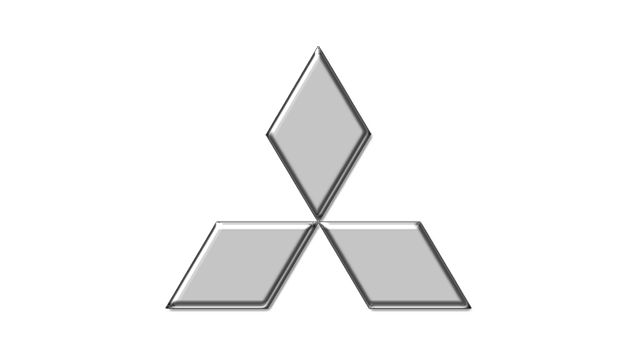 Let’s see if that statement holds true for the Alphard as a whole, in terms of drivetrain, features, value and build quality. 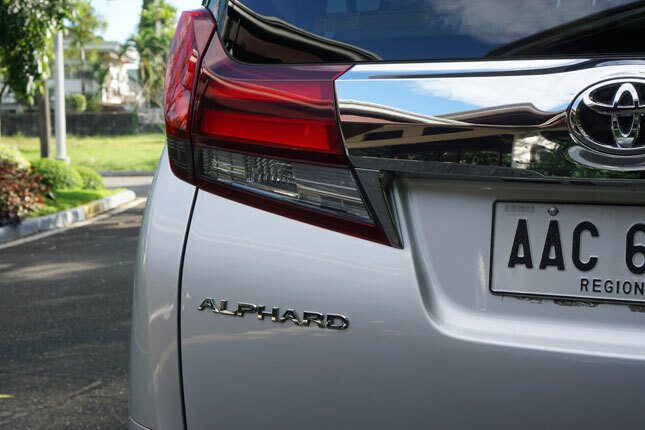 Those who are averse to unwanted attention should reconsider the Alphard. 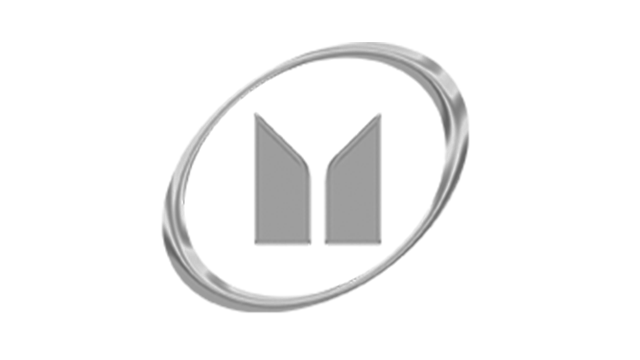 Its large grille will make sure people notice it on the road. 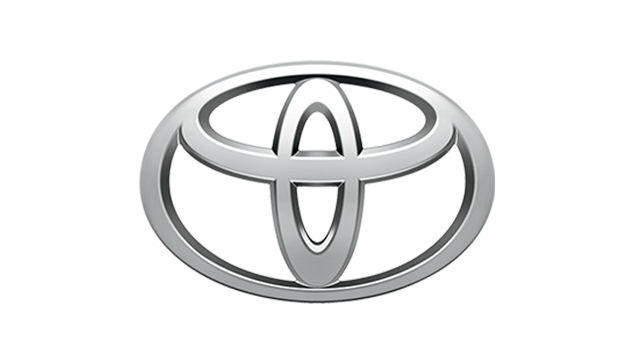 But the longer you spend time with the Toyota seven-seater, its smooth lines and clean flanks will grow on you. 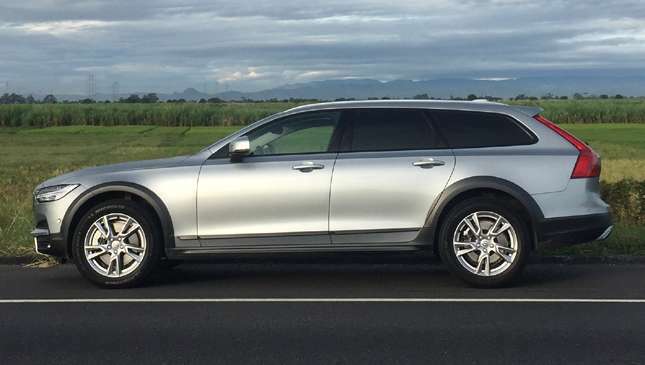 The rear lights seem slightly incongruous to the rest of the body, with their upturned ends that awkwardly climb the D-pillars, but you get used to them as well. After a few days, I grew to like the Alphard’s look. 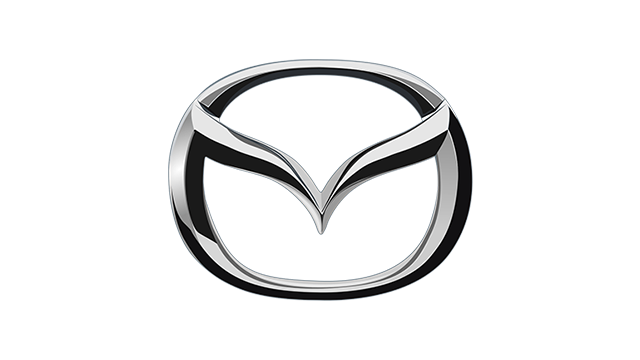 Its classiness and elegance began to shine through the distracting modern design cues. 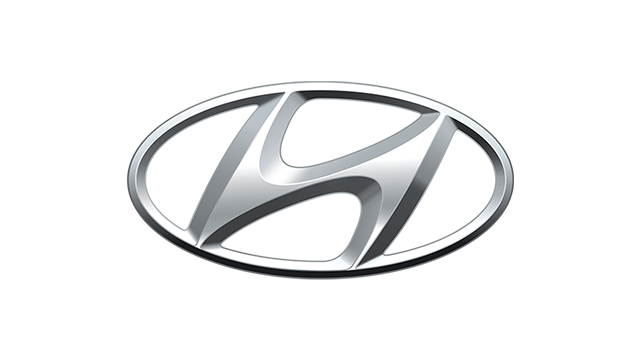 There’s definitely a confident presence about it, and a luxury vibe that wouldn’t look out of place on the driveways of swanky hotels. 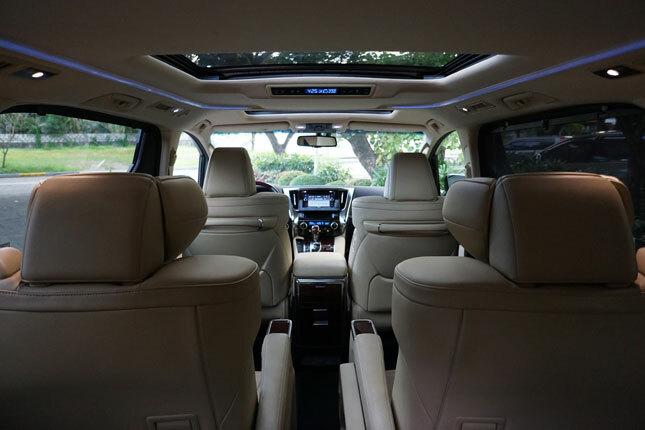 A minute or two of silence is needed when you enter the Alphard’s cabin for the first time. Such is the time required to absorb all the fine materials and pleasant hues that greet your eyes. 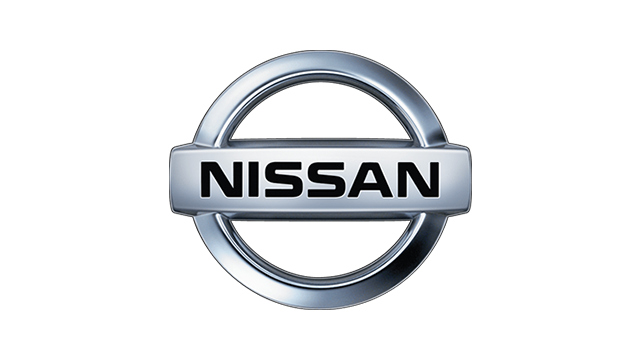 You will not be able to stop your hands from gliding over the dashboard, the leather seats, and the shiny trim. The family driver will have to be vigilant wiping down all the black plastic and “wood” that shimmers, but it’s worth the effort. In the back, it’s obvious that the captain's seats in the second row are the best perches in the house. 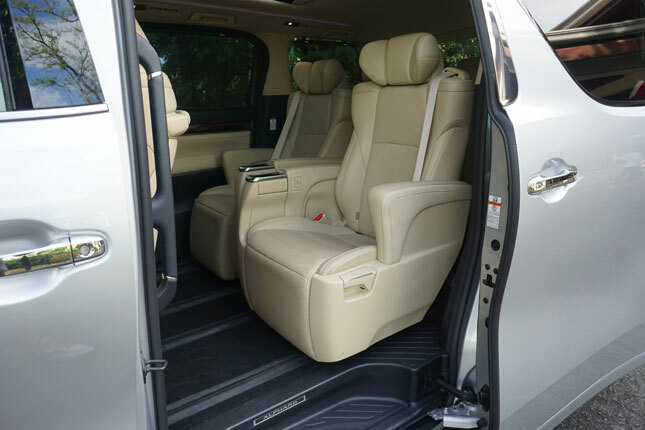 They have the trademark Alphard extending leg rests, and come with comfortable headrests. 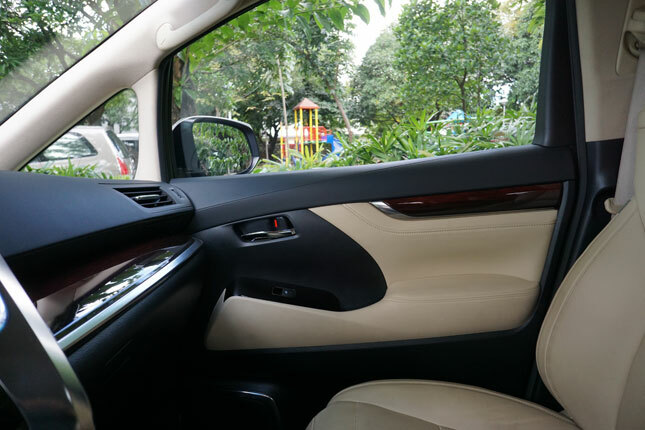 Adding to the ambience of the interior are mood lighting (with selectable colors) and a sunroof to let in natural light. But just about anywhere you sit in this Toyota, the riding experience is sublime. 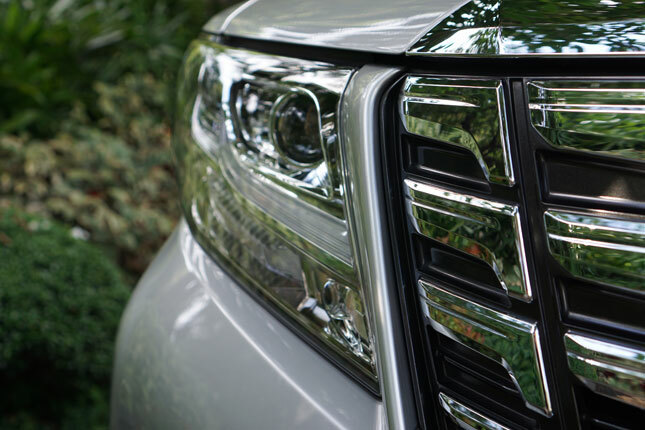 Under the Alphard’s tiny hood is a 3.5-liter V6. This Dual VVT-i mill produces a generous 271hp and 340Nm. 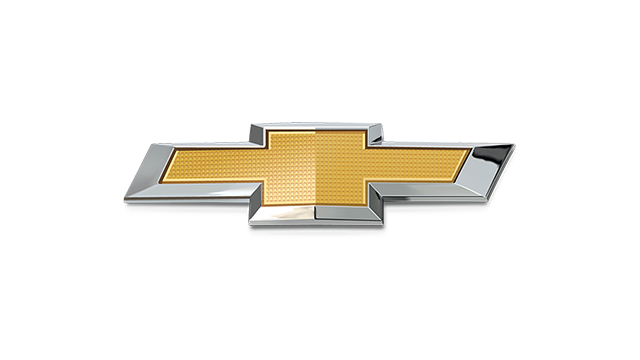 In a midsize sedan, this kind of power would result in sporty performance. 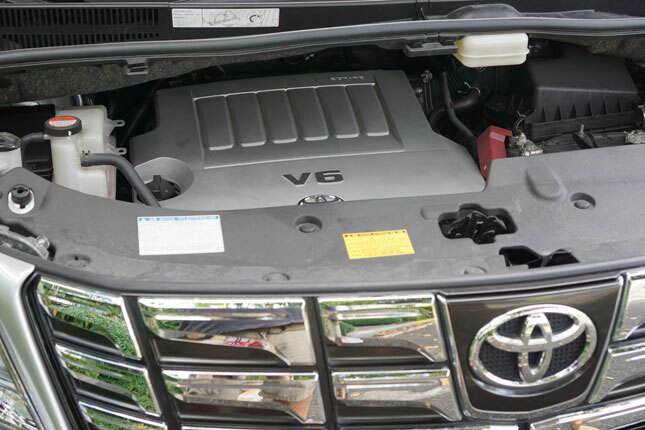 But because of the Alphard’s heft, the engine has to drink a lot of gas to keep it from becoming lethargic. 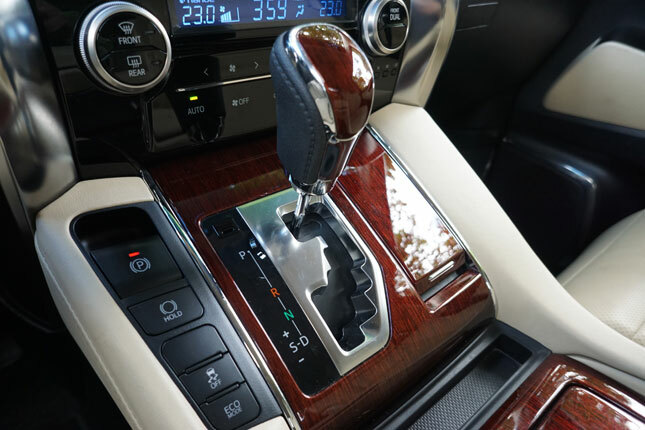 In city driving, the six-speed automatic transmission can draw power quickly and keep the Alphard relatively nimble. Maneuvering and rapid movements are no problem. 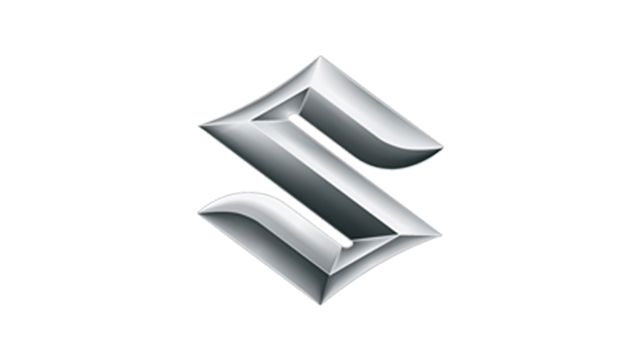 However, the result is fuel consumption in the 4.5-5km/L range. This is the price of making a massive minivan move fluidly. 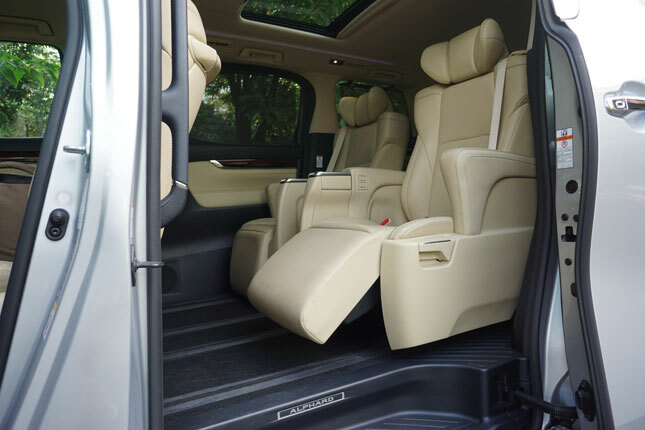 The Alphard’s ride is perfectly tuned for its purpose, which is to ferry its passengers in supreme comfort. 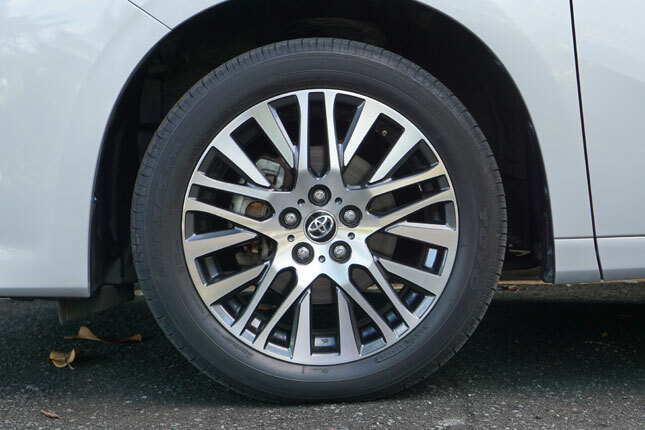 With a driver who knows how to brake properly, the brakes are just right in halting this large Toyota, without the people inside feeling any lurch. 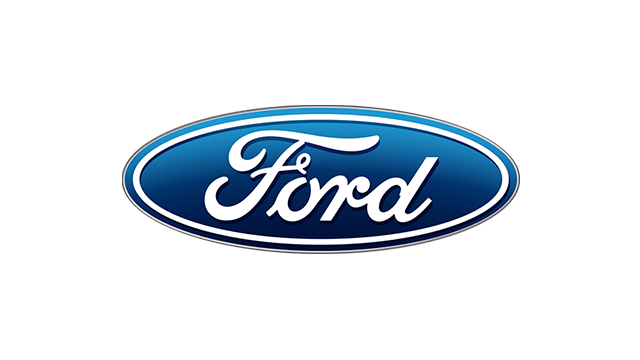 Also, the suspension is tuned to absorb road imperfections well, handling all but the most poorly paved streets with assurance. The turning radius is not bad for something so big. With a bit of practice, you’ll get the hang of piloting this giant. 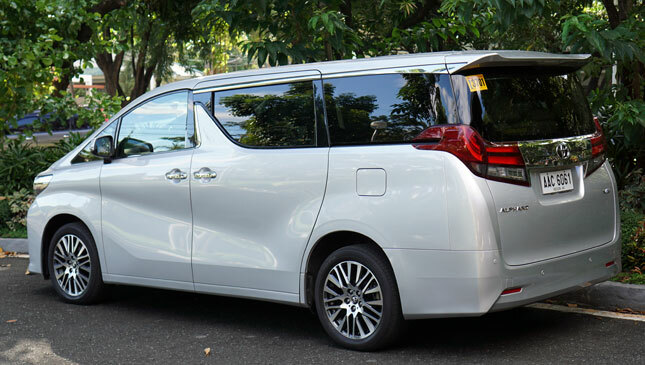 The Alphard is tall, and you’ll have a moment of trepidation when you enter mall parking lots with low ceilings, but for most buildings it will fit. 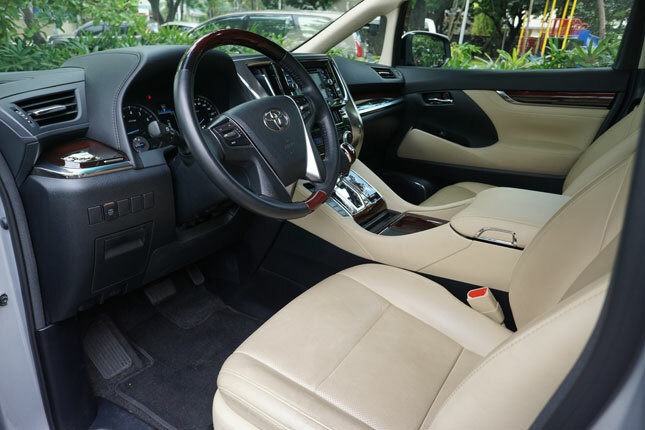 The Alphard’s main selling points are its comfortable seats and premium materials, and there’s actually not much in the way of dazzling features. The power sliding doors and the tailgate are quite handy, of course. 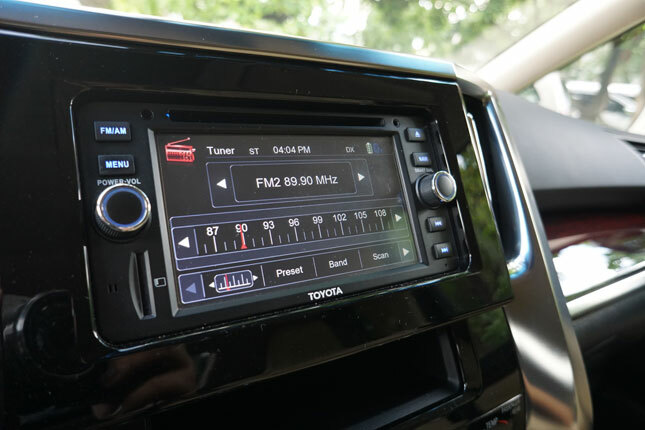 It has a 2-DIN multimedia head unit with Bluetooth and navigation functions, but while useful, this is actually the weak point in the Alphard package. The problem is that this system is tacky compared to the rest of the plush minivan. 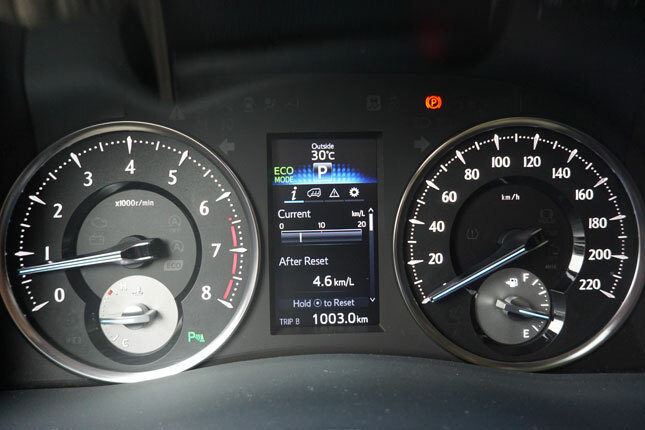 The icons and menus would look okay on an Avanza, but not on a model costing almost four times as much. I don’t know what kind of product-planning logic Toyota used to justify putting this head unit here, but I hope it is rectified. 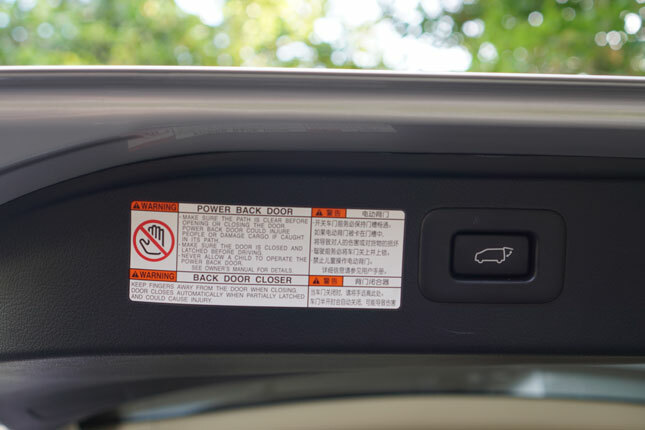 Also, there’s a feature that I really wanted this minivan to have: a backing-up camera. 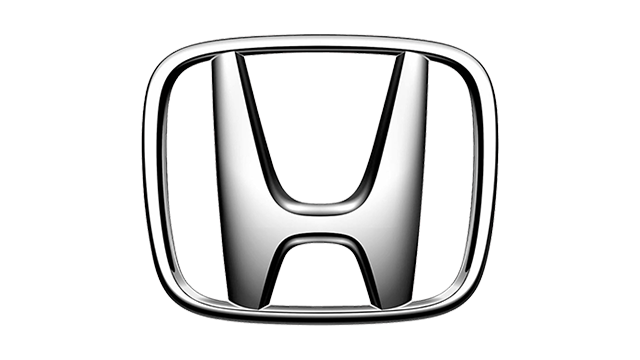 Even the Honda City has this. The Alphard is a large slab of expensive metal and engineering, and it would be nice to see what you’re backing up against. 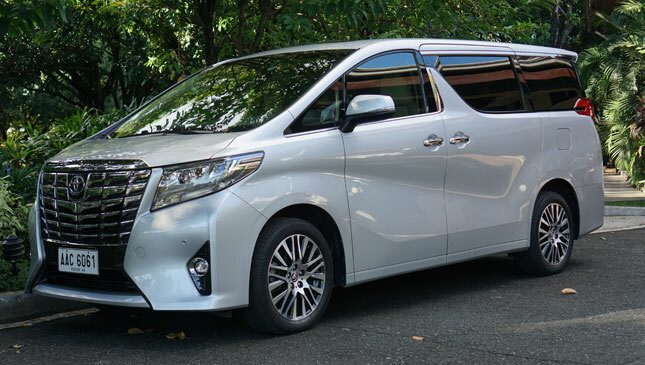 I’ve ridden a Japanese-spec Alphard in Tokyo, and that one even had an automated parking system, so the options are there. Of course, that might push the price to an even higher stratosphere, but at the very least, I wish a camera would be included in the future. 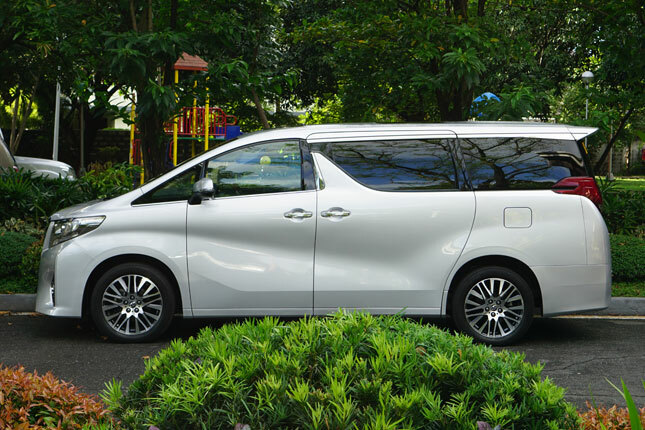 Even with its minor niggles, the Alphard is simply one of the best means of transport anyone can buy. 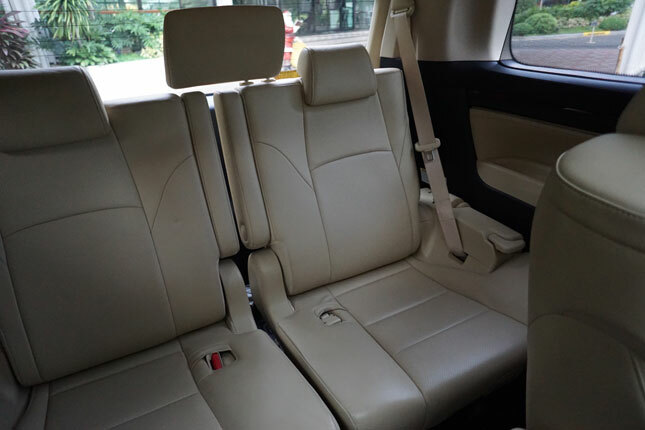 It has near-Lexus luxury and comfort, and even beats anything in Toyota’s premium brand when it comes to sheer space. Seat yourself in one of the captain’s seats, watch the world whiz by in the window, and you will experience the kind of contentment that will melt your concerns away.